The Mariguanas are an alternative rock band formed out of a college music program in Upstate New York. 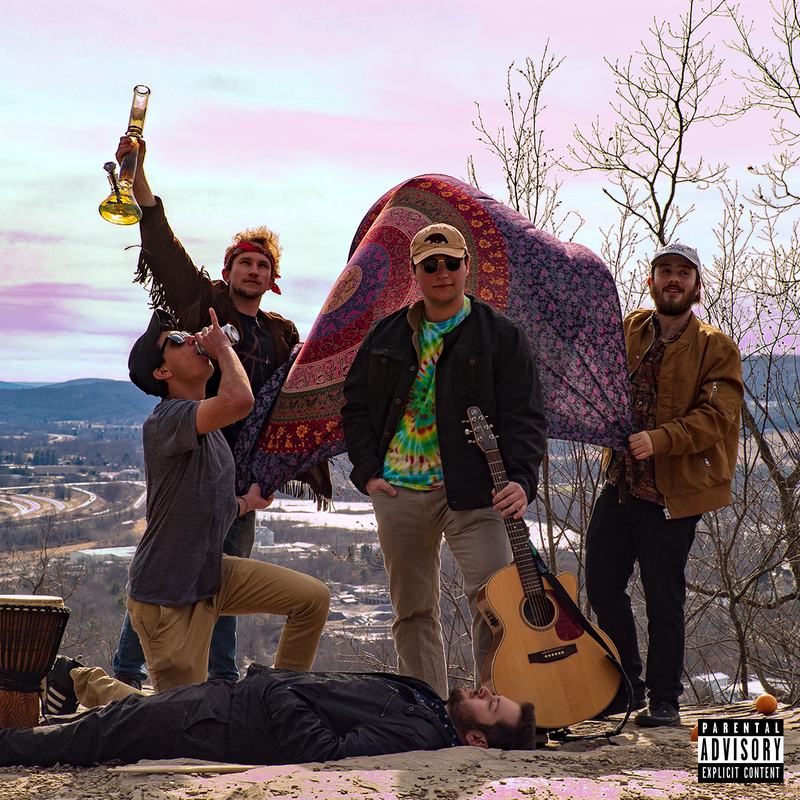 Having just released their debut album, The Ruckus, the band draws an audience with their immersive live performances, genre bending licks and hooks, and music that hits the heart and soul. They have played a variety of shows and events including support for Matisyahu and Kings of Spade as well as headlining Amityville Music Hall. The band’s primary goal is to inspire people to come together and live life to the fullest. These five musicians are bound to bring a smile to your face and positive energy to your life.